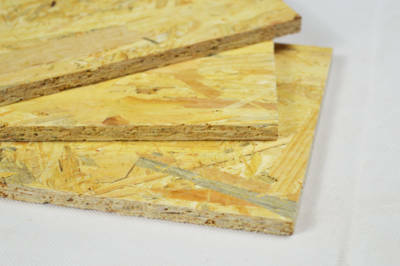 Oriented Strand Board (OSB) that is conditioned for structural applications in humid environments. 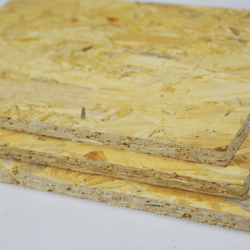 In comparison to Medium Density Fibreboard (MDF), Chipboard and other plywood alternatives, OSB sacrifices a smooth surface for enhanced mechanical performance by using longer strands of wood. 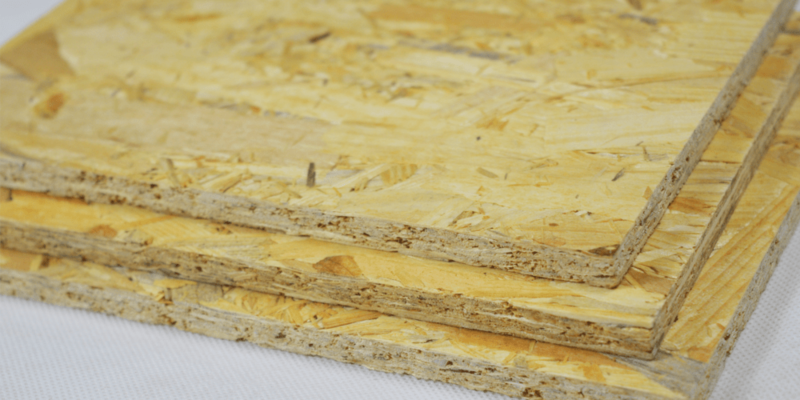 The trade term OSB/3 comes from the technical class denoted in BS EN 300 for ‘load-bearing boards for use in humid conditions’. 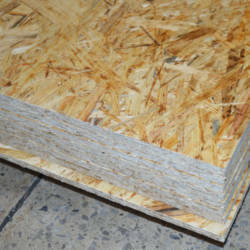 Humid in this instance meaning environments where boards are protected from external conditions but moisture content can increase because of humidity. 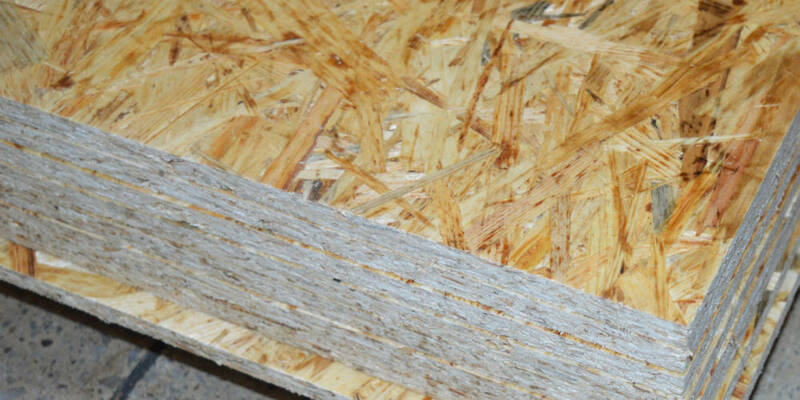 Hanson Plywood sources OSB/3 from FSC® Certified forest concessions from the UK and Republic of Ireland. The company’s robust Chain of Custody management system ensures that these certifications are respected and adhered to throughout the supply chain. For further information, please refer to our Environment Page.